CHRISTMAS IS COMING SOONER THAN YOU THINK! 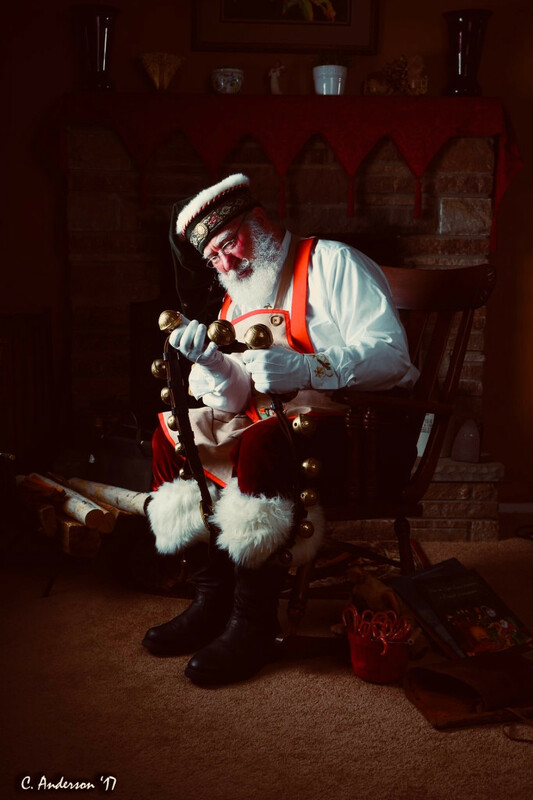 With the Holiday season only a few short months away it's time to start planning your visit from SANTA! Saturdays from 11/24 until 12/24: Omni Berkshire Place; 12 East 52nd street, NYC. Located only a couple of blocks north of Rockefeller Center. Public appearance from 10:00 until 3:000. Public is welcome to come and take pictures and spend time with Santa. These are all public appearances. Santa Steve is also booked for private events on most weekends during the day. As of now he is still available on select weekday and weekend nights. December 24th and 25th are rapidly filling up.